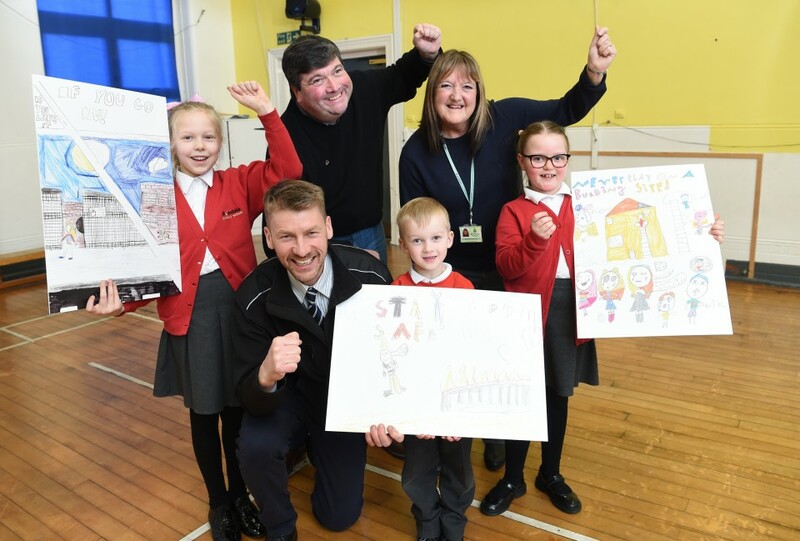 Children at Avondale Primary School have put their artistic talents to good use to help create a colourful display in Darwen Market Square. A local community group has been awarded a grant to increase the awareness of dementia. 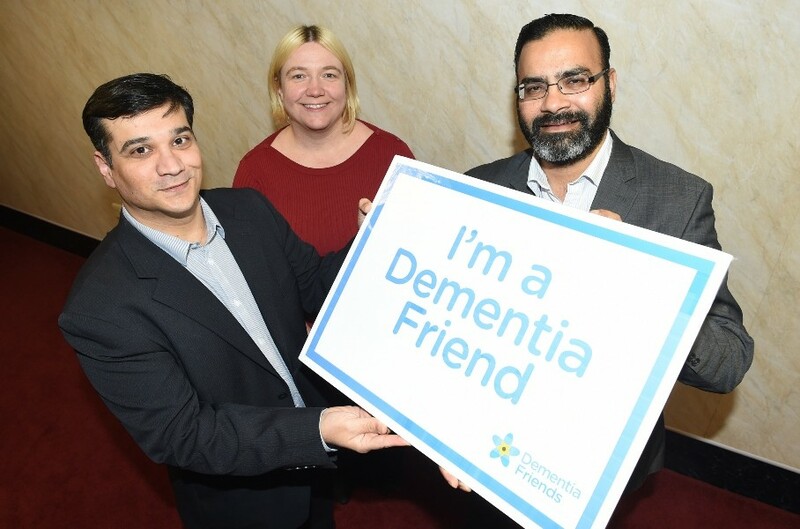 The funds awarded to One Voice’s Remember the Times Project from the Aviva Community Fund will be used to create an extra 1,000 Dementia Friends in the Blackburn with Darwen area by the end of 2019. 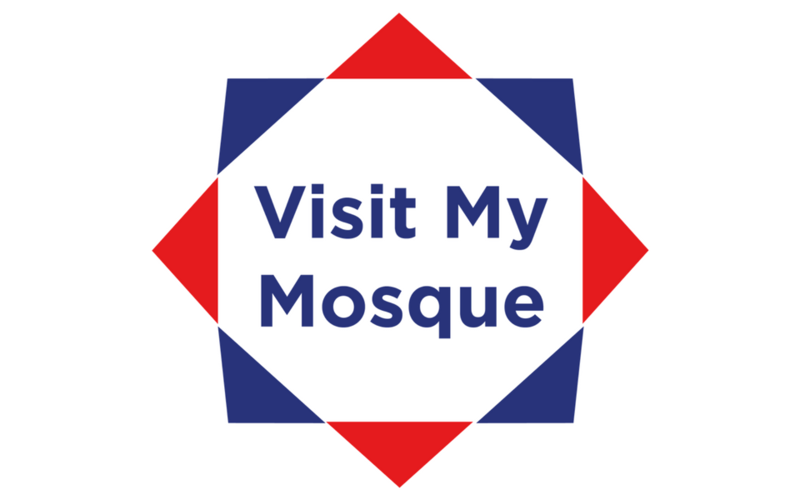 People are invited to see inside three Blackburn mosques for the annual Visit My Mosque day, which this year takes place on Sunday 3 March. 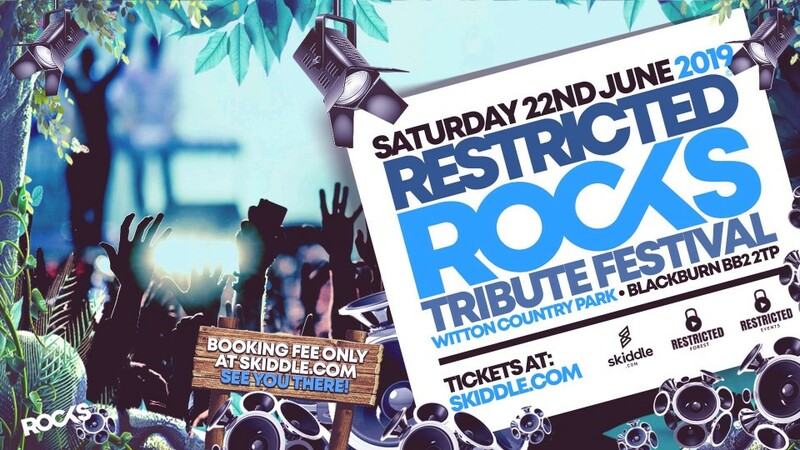 Restricted Rocks Tribute Festival is the unmissable family event of the summer – be part of it at Witton Country Park this June. 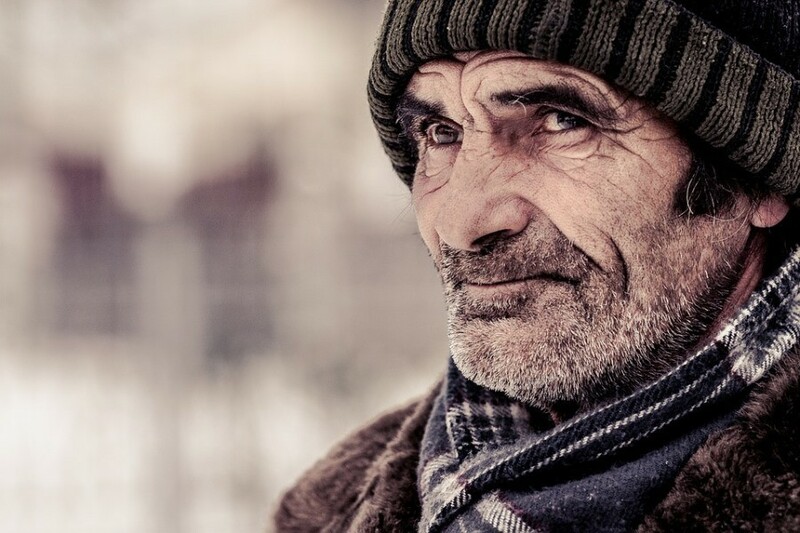 The ONS has used a wider definition of homelessness to include people living in temporary accommodation such as communal establishments or hostel accommodation. 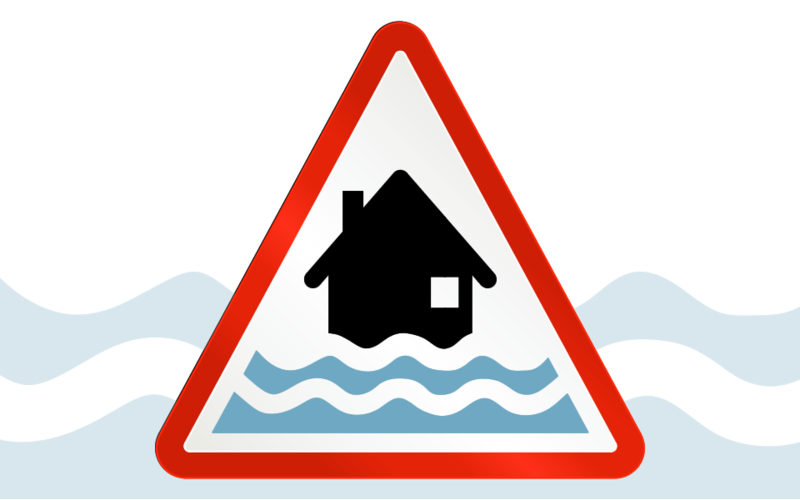 There will be an information meeting for all prospective candidates and agents who wish to attend on March 18 2019 at Blackburn Town Hall Council Chamber at 16:00. 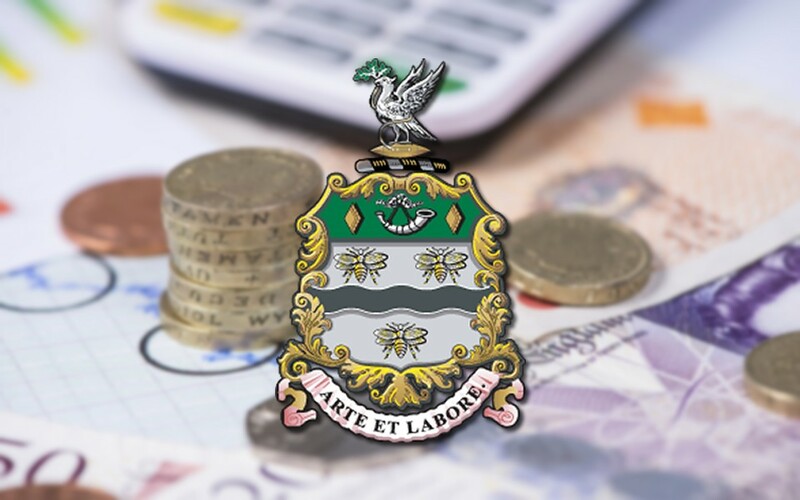 Council Tax in Blackburn and Darwen will be recommended to remain the second lowest in Lancashire despite proposals to raise it in the coming year while vital services remain under pressure. Work has started to open up traffic around Northgate in Blackburn town centre. 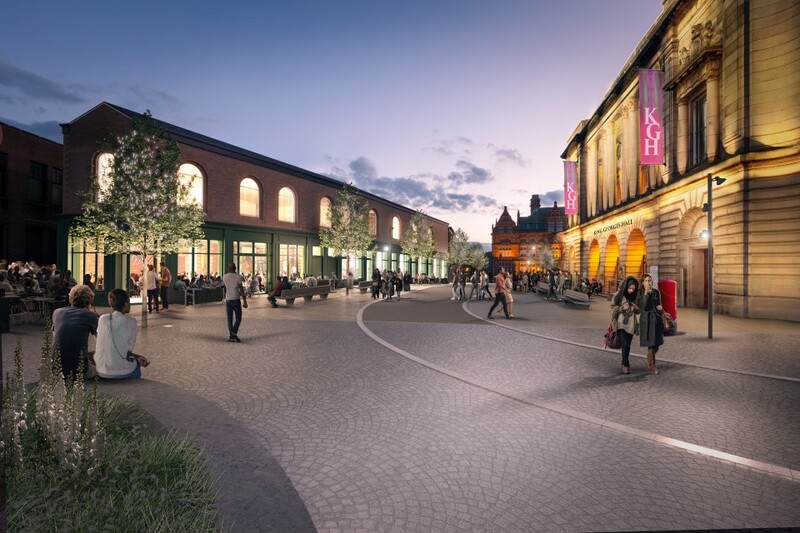 This phase of the Department for Transport and Council funded project will see Northgate opened up to through traffic, following previous consultations with residents and businesses over how the Town Centre functions for drivers and pedestrians. 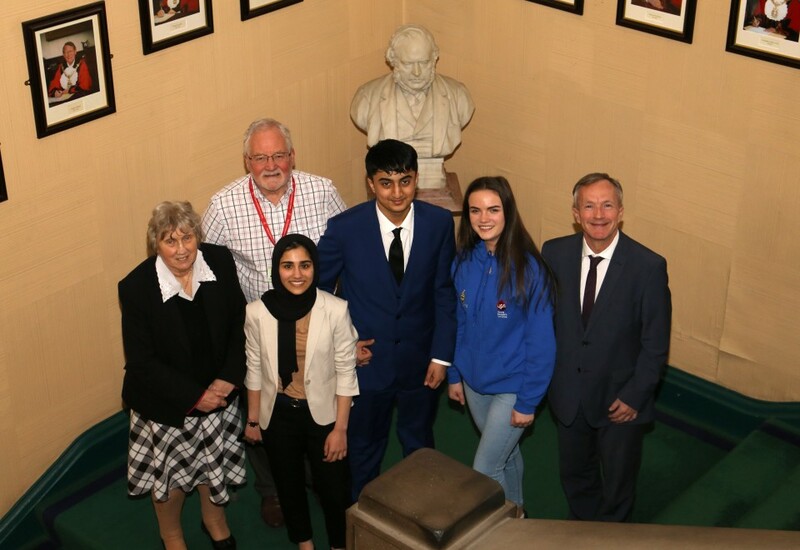 A new Youth MP has been chosen by young people across Blackburn and Darwen. 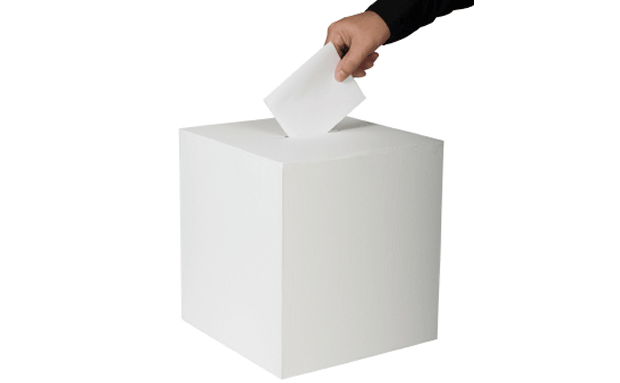 Youngsters voted in their thousands this week and elected Uday Akram as their new Youth MP. 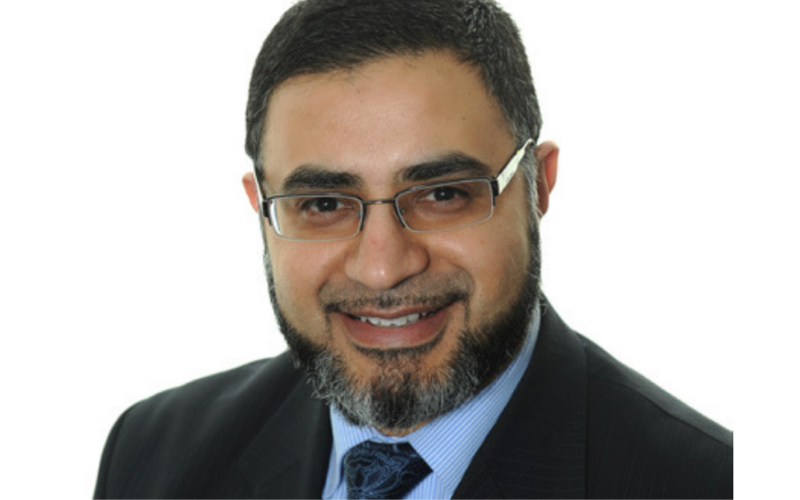 Blackburn with Darwen Council is joining forces with local and national organisations to support Fuel Poverty Awareness Day taking place tomorrow (Friday 15 February). A developer has been approved to build 30 new family homes in Feniscliffe. 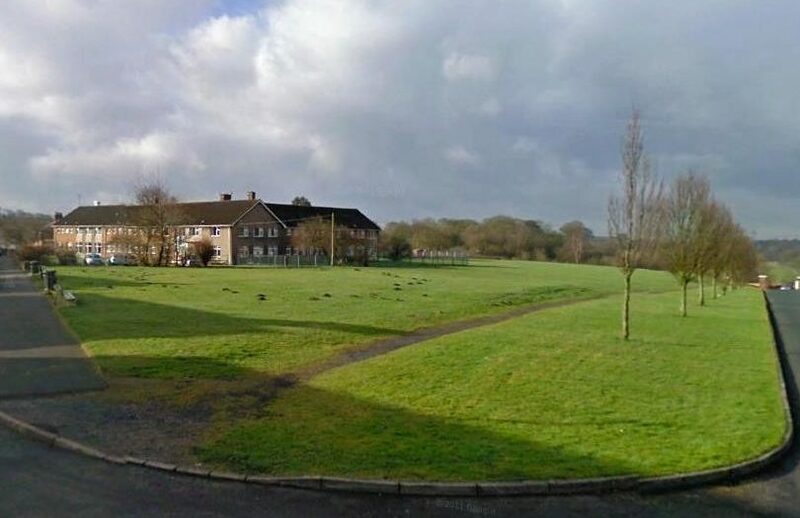 Applethwaite Homes have been recommended as preferred bidder to the Council’s Executive Board, to purchase the land from the Council and build 30 new family homes in Feniscliffe, West Blackburn. 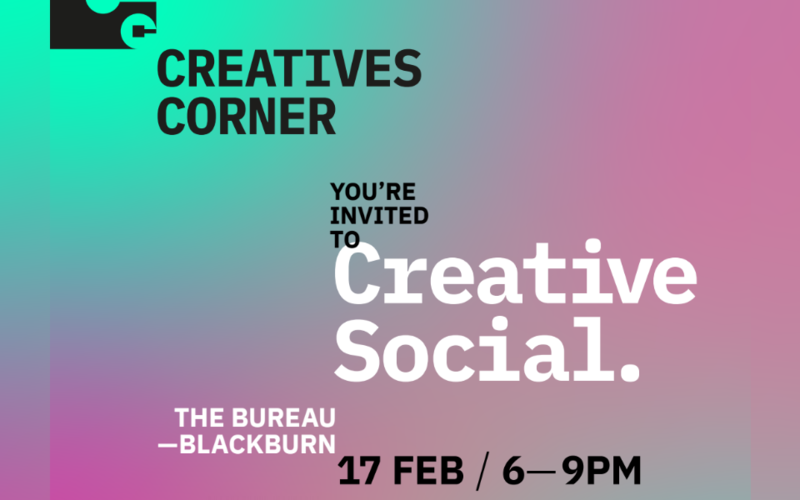 Northern Heart Films are inviting all those creative to their fourth Creatives Corner event taking place at the Bureau in Blackburn this Sunday (17 February) from 6 – 9pm. 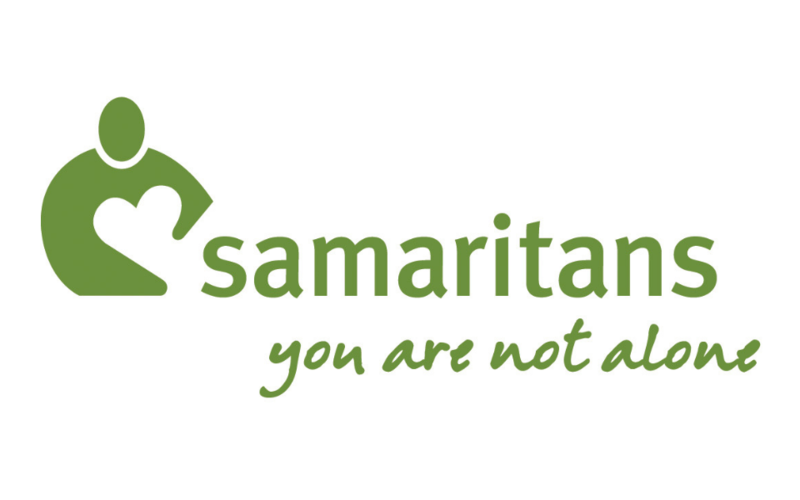 Blackburn Library are holding a free afternoon talk about the Samaritans charity, discovering more about the organisation which has helped untold numbers over the years. 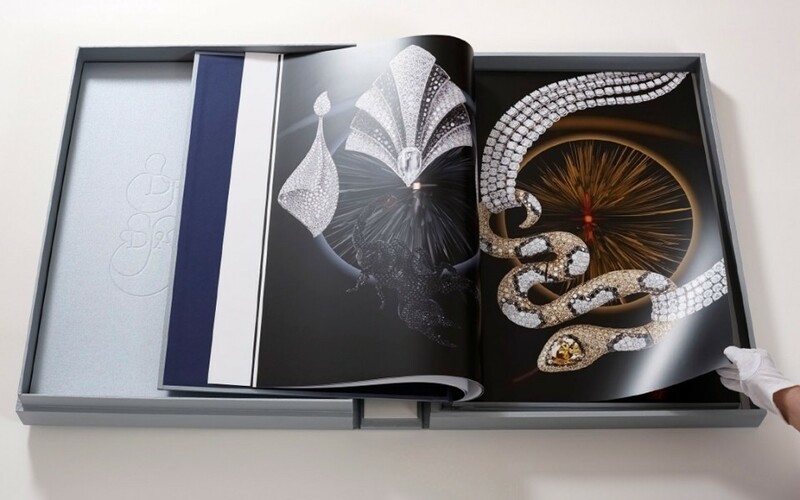 An event is being held to mark the donation of a unique, limited edition book to Blackburn Library.